As of October 1, 2018, the Board has discontinued mailing renewal notifications via USPS, and has converted to distributing them via electronic mail. It is a licensee's and applicant's responsibility to ensure the Board has a current email address to prevent missing important information. Email addresses are NOT public record and will not be used or shared for other purposes. To update your preferred email on file, please send your name, license(s) number and email to azbbheinfo@azbbhe.us. To establish and maintain standards of qualifications and performance for licensed behavioral health professionals in the fields of counseling, marriage and family therapy, social work and substance abuse counseling and to regulate the practice of licensed behavioral health professionals for protection of the public. 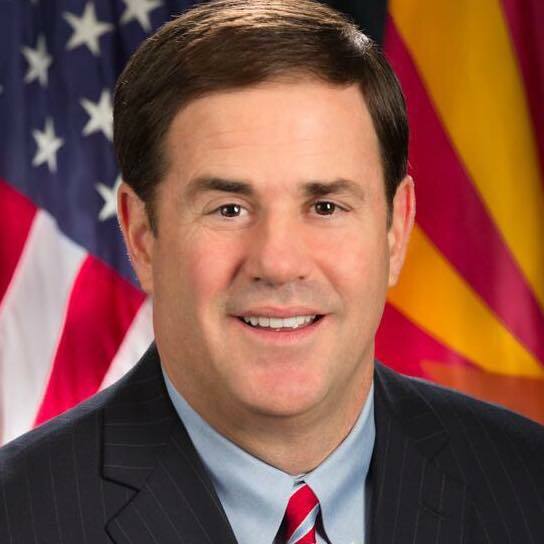 On April 10, 2019, Governor Ducey signed House Bill 2569 which will amend A.R.S. § 32-4302 relating to out of state applicants for licensure who establish residence in Arizona. The effective date of the amended statute will be determined upon adjournment of the 54th regular legislative session. Additional details will be provided as they become available. The Board approved tutorials are now available in the Quick Links menu.